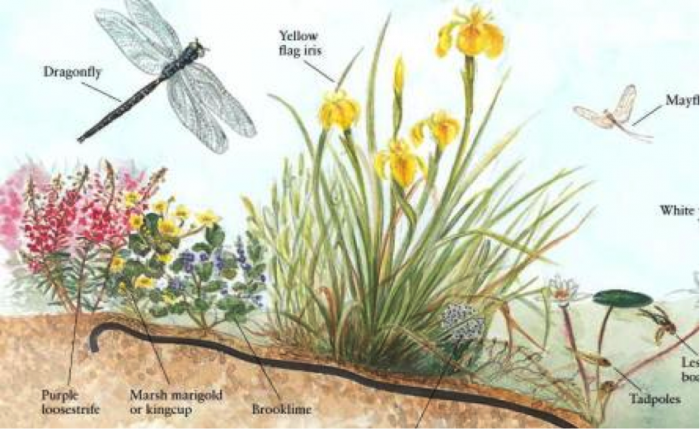 On 9th October, Moseley in Bloom and Moseley Society present a talk entitled “Introducing and protecting wildlife in your garden habitats all year”. Our speaker is Emma Sargent from Birmingham and Black Country Wildlife Trust. The presentation is free but tea coffee and cake will be available afterwards for which a small donation is appreciated. Attached below is a poster for this event, if you want to download to share or print.